Just not in the way you think. The size was huge. Third time's the charm Shippo and Rin who didn't look like they'd did anything bad and on top of that they were whining, "I'm tired. This time he found her waiting he didn't say anything he only nodded to her in greeting. Everything had gone smoothly until the journey back when they encountered a pair of bear demons who tried to ambush them. 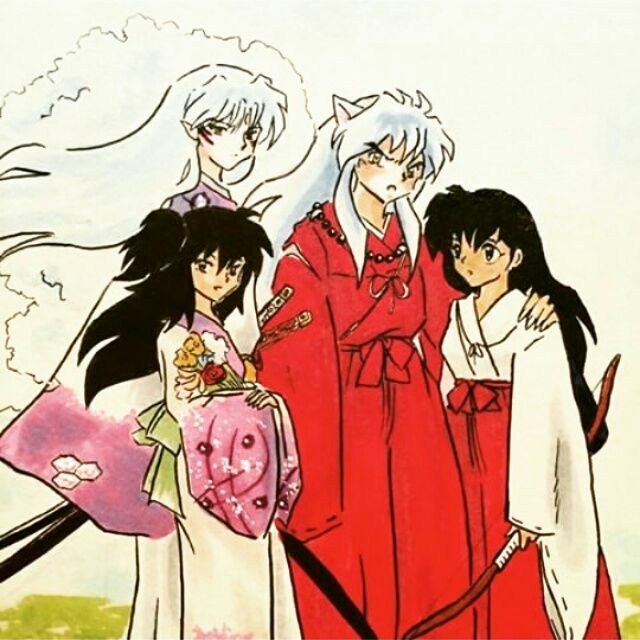 However the one time Sesshomaru had come without the kids he noticed something was wrong and held her while she cried he didn't want her to be sad, she was one of joys of his life and he couldn't be happy knowing she wasn't. 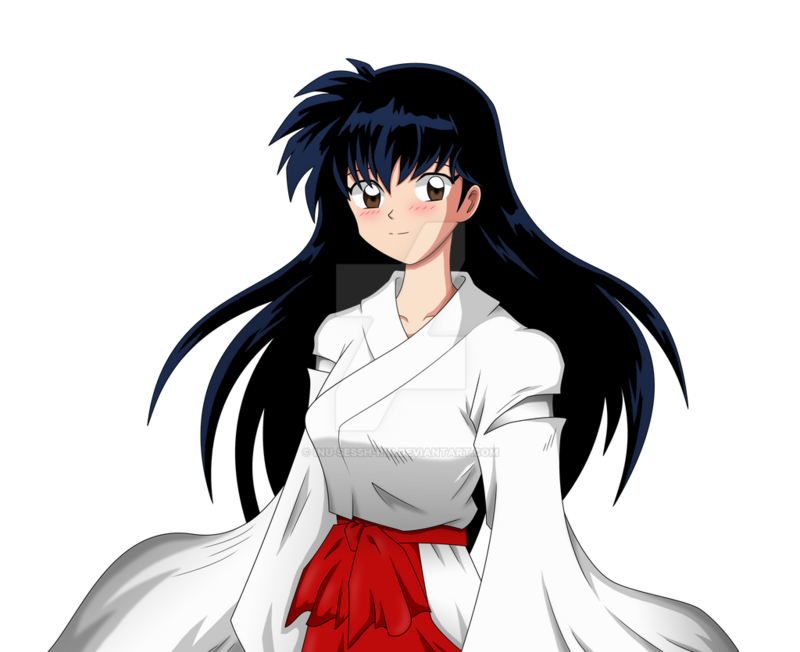 Sesshomaru enjoyed having someone to talk to who would actually have a civilized conversation with him that didn't start with, "My Lord," and Kagome just enjoyed having someone to talk to since being a spirit could get pretty boring. 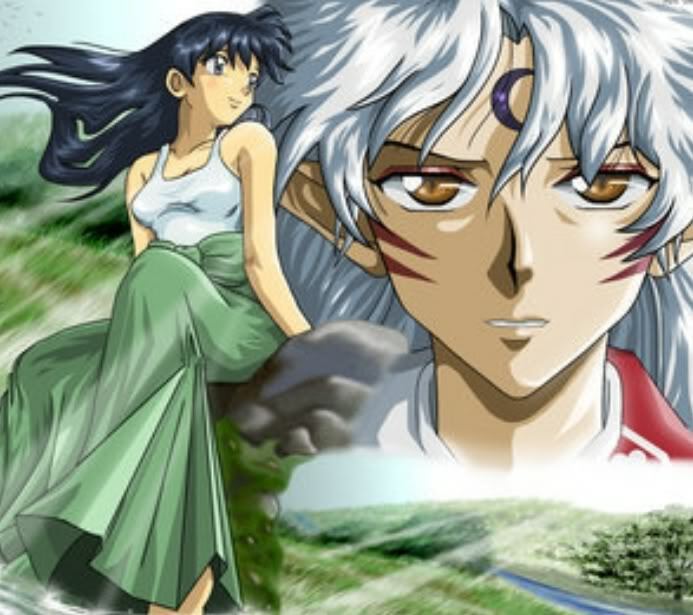 Placing his hand on the back of her neck, Sesshomaru moved to deepen their kiss and slowly back his mate into the wall beside the balcony doors inside their room. Can you blame me for being upset? 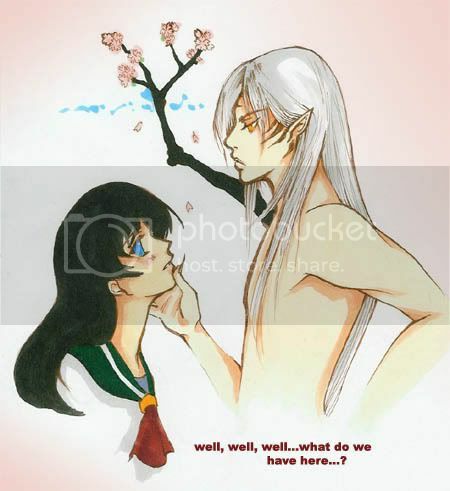 There were; however, things Kagome did not enjoy. I was never 'quick' to judge. And so it continues Looking up, she glared at her mate that actually had the nerve to look ashamed.